Andrew (BMus Music Performance, Advanced CRB check) is a vastly experienced teacher who teaches at schools, colleges and currently from his personal studio in West London, Acton (Free Parking, Near Public Transport), where he teaches all ages and all levels of students; and furthermore can also travel to students home for a lesson. Drum lessons with Andrew can be beneficial whatever stage in your development you are, ie, beginner or more advanced; there will be a lesson plan for YOU that will get the most out of what YOU want to achieve. 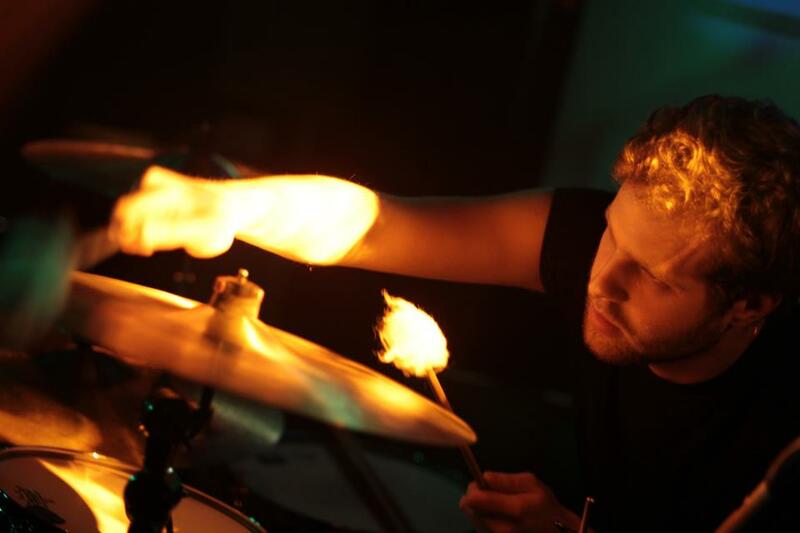 As a drummer with vast experience Andrew has toured extensively over Europe and the UK supporting amazing acts such as Enter Shikari, Emile Sande, Ill Nino, Kim Wilde and Slow Club. Andrew has played at a host of fantastic venues such as 02 Shepherds Bush Empire, London Scala, 02 Indigo, Jazz Cafe, Union Chapel and many more. 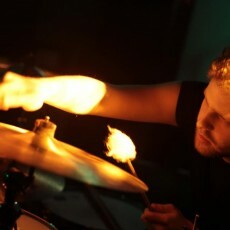 Andrew currently plays with the band Klak Tik who have recently been playing all over Europe. Klak Tik have recently been used in the worldwide marketing campaign for the Samsung Galaxy Camera in which Andrew can be seen and heard in the advert for the latest single ‘Reborn’. * PAY NOTHING NOW * Payments for drum lessons are made directly to Andrew Joseph. No booking fees, no commission: The lesson fee is set by the tutor and we do not add any additional fees on top. TRAVEL EXPENSES: If you choose for the Tutor to travel to the Student's location, the Student agrees to pay the Tutor's travel expenses. Estimated Petrol Expenses. You do not pay in advance to book a drum lesson with Andrew Joseph via this website. The arrangements for drum lessons, including payments, are between you and the tutor. The Booking Request Form on this page enables Andrew Joseph to get in contact with you to confirm a day and time for the drum lesson. Includes a drum lesson at professional drum studios PLUS a free pair of drum sticks AND free bonus gifts. 2010 - 2019 Drumming Teacher Network.